through feedback from users, makes gender-sensitive options accessible to all users and thus enables personalized human-robot interaction. The beneficiaries are senior citizens of 50+ and people with chronic diseases (mainly diabetes and hypertension). RoboGen empowers their autonomy in terms of staying at their home for a longer time respectively of better taking care of themselves with regard to their diseases. The NextGenLab is to offer young people/school-children an opportunity to acquaint themselves with new technologies, which more and more gain importance in regard to Industry 4.0. As part of its exhibition entitled Labour & Production_thinking_ahead it is setting up an interactive lab for young people to learn about and test new manufacturing technologies: 3D printing, laser cutting, 3D scanning, programming, working with visualisation programs, etc. In applying a gender-sensitive concept, the lab innovatively differs from other offers in this context. The NextGenLab and amongst other things the involvement of companies is intended to open new options to young people in the digital world. „Walk Your City“ (WYC) designs, develops and evaluates an innovative, behavioural- and incentive-based pedestrian concept with a focus on the nudging method. The focus is on target groups facing an upheaval situation, such as migrants, new residents and students, who must adapt their mobility behaviour to the new situation. Through the unique combination of technological innovations (eg. „augmented reality“, „beacons“), theories of behavioural theory (eg transtheoretical level model, nudging) and creative campaigns on the ground („offline campaigns“) citizens are nudged to explore the city on foot. WYRED aims to provide a framework for research in which children and young people can express and explore their perspectives and interests in relation to digital society, but also a platform from which they can communicate their perspectives to other stakeholders effectively through innovative engagement processes. It does this by implementing a generative research cycle involving networking, dialogue, participatory research and interpretation phases centred around and driven by children and young people, out of which a diverse range of outputs, critical perspectives and other insights will emerge to inform policy and decision-making in relation to children and young people’s needs in relation to digital society. Within the project „MOBILITY 360°: Citizens of the Future” young people take over the roles of experts in mobility. They do research on the field of traffic technologies, they reflect issues like „mobility in my home country and on other places“ and they explore future developments in this field. Supported by 360° cameras they document and analyse their surroundings and finally develop their visions as „Citizens of the Future“ which express their personal needs with regard to mobility. In applying a reverse mentoring approach, the project re-ment aimed at raising the interest of female students for Information and Communication Technology (ICT) professions and at contributing to the deconstruction of gender stereotypes in this field. This approach offered a completely new and innovative perspective in the field of gender equality and advancement of girls in technology. The project successfully implemented reverse-mentoring programs in four partner schools, the main result was a comprehensive course for teacher education. DIABgender developed a knowledge model for diabetes self-management considering different realities of life and context of use for diabetics. The starting point was an analysis of biological and social influencing factors for diabetes self-management. DIABgender aimed at individually supporting diabetics in disease self-management by developing personalised IT-based solutions. The aim of the project MIT-MUT was to encourage girls to decide for a career in the ICT sector as well as raise their interestfor entrepreneurship. In applying a gamification approach within a secure social network enterprise (Yammer), the girls were empowered to explore their skills in IT and economy: Supported by role-models they developed ideas for their Start-Ups in IT and produced paper-prototypes of their technological products. 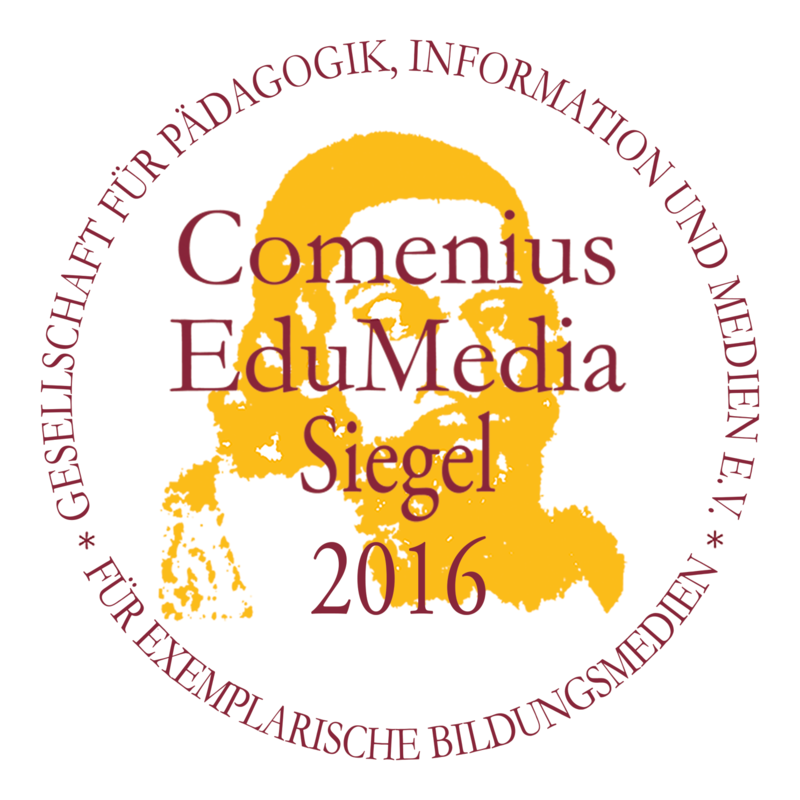 MIT-MUT was awarded with the EduMedia Seal 2016.
fe|male analysed the use of Web 2.0 technologies and explored their didactical potential with respect to gender sensitive education in schools. The project involved pupils – i.e. their different views and perspectives – throughout the whole life time of the project and focussed on the integration of the participants’ ideas for the implementation of Web 2.0 technologies in education. FEMRoute focussed on the gender specific design of mobility services. A qualitative and a quantitative Research design was employed in order to find out the needs of different target groups. Data derived from these studies were used for the development of mobility services for female pedestrians. 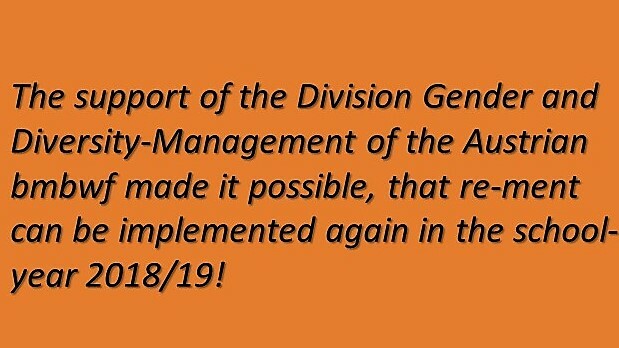 Within the project ADVANCE an international training, mentoring and coaching was developed, implemented and evaluated. It aimed at the promotion for the careers of young female researchers. The Project was awarded with the “egov ebusiness award Lower Austria 2008“ – Gender-Equality in IT“.